What are you gonna make your Revenant? Am thinking short as heckie female sylvari. Probs gonna steal my guards zerker armor; cause all we know, hes gonna be thrown out the window. Asura Revenant. You'll never see him coming back! tough call. For heavy's i really like Norn mostly because it plays the roll better in terms of toughness looking. And with the revenant skills I've seen thus far would look awesome on the biggest toon possible. Glad I got all ascended gear from my Warrior for this new toon. Just need to decide Norn Male or Norn Female. 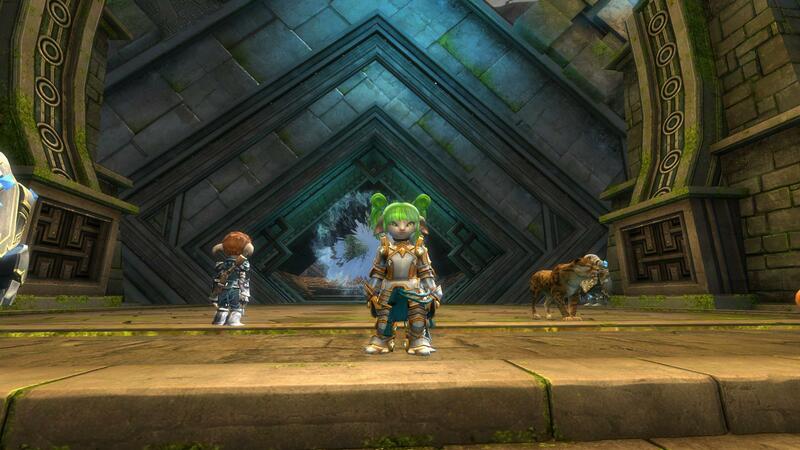 My characters' remaining race/gender combinations are Asura male or Charr female. I think that I'll go with Asura male. Seeing little things running at you with the power of legend behind them to rip out your throat are more terrifying than the obvious big lunk-looking things in my book. My remaining combinations are Sylvari female and human male. And since I see a human male in the mirror all the time already, it's probably going to be Sylvari. With all of the discussion about possible races people were hoping for, I heard Tengu, Quaggan, etc, but it seems the obvious choice is dwarf. Some isolated enclave that didn't go all Classic Rock. A Dwarf revenant would be awesome! Especially if I can ride a drake and kill human princes wandering into my territory. Probably an Asura or a Norn. Already have a Charr, and I'm not a big fan of the humans or sylvari. 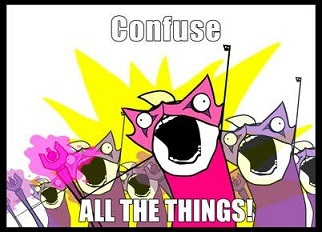 Especially after playing a sylvari ele, if I have to hear something like "This rose has thorns...and here they are!" for hours and hours while playing, I'm going to punch something. I've narrowed it down to remaking a combo of my Rit/Derv from GW1. Ill probably insta level 30 them, unless Anet allows more access to your skillbar when HoT hits. Here's the thing I just realized with the latest Revenant reveals: Since your Legendary Channel defines your right half of your skillbar, it really doesn't matter what race you make, since you won't be able to use racial skills. This could be an easy (lazy) way for them to introduce a new race if they say the new race can only be a Revenant. Have they actually /confirmed/ that? Again, legends are a core part of the revenant, as they determine the skills in the right half of your skill bar. That sounded to me like the legend determines the right half of your skill bar. Well, that's a relief. I was getting a little worried about replayability with a limited number of cookie-cutter builds. She will save the world! Right after nap time.